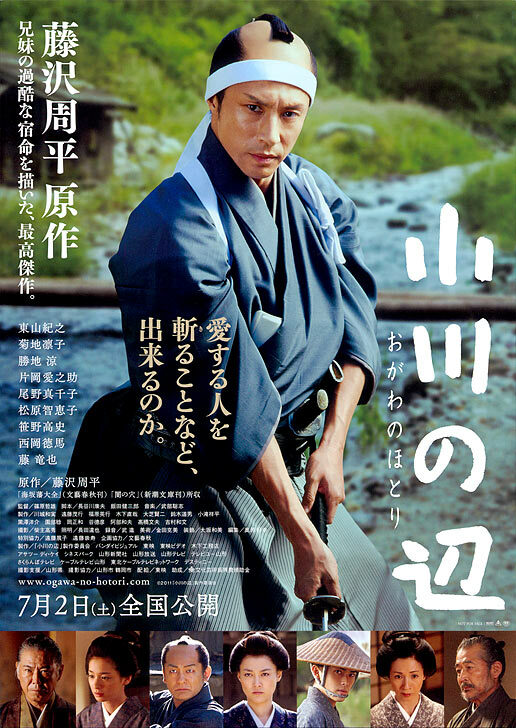 Movie is based on a short story by Shuhei Fujisawa - writer for such novels turned into films like The Twilight Samurai, The Hidden Blade, Love and Honor. Filming began September 19 in Chiba, Japan. Actress Rinko Kikuchi began preparation for the film since July, 2010.